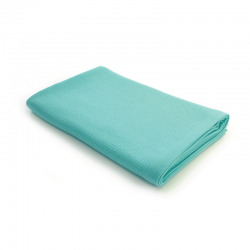 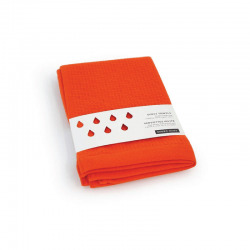 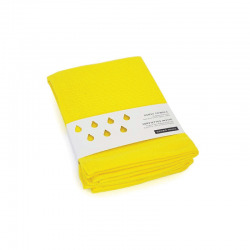 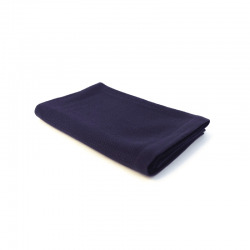 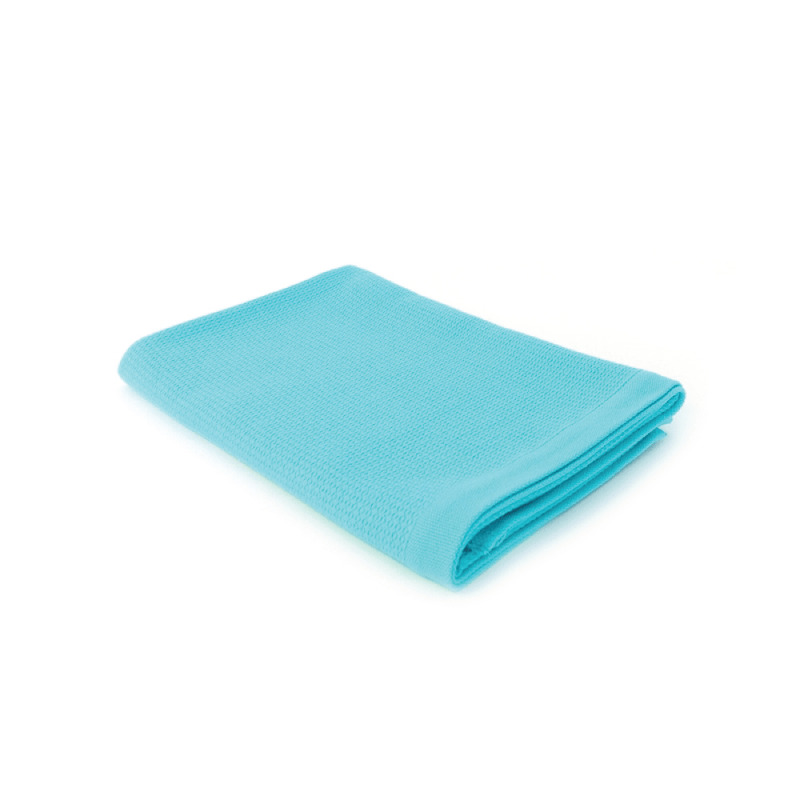 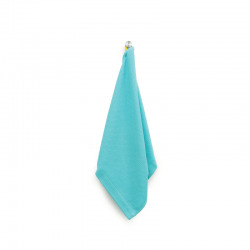 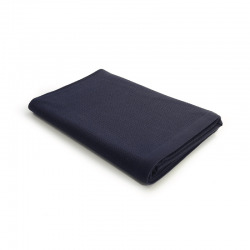 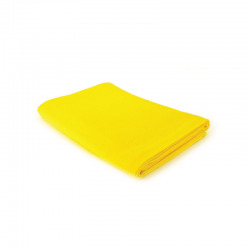 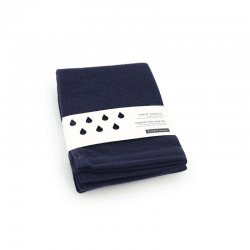 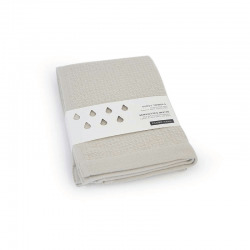 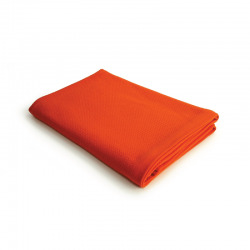 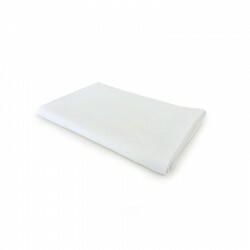 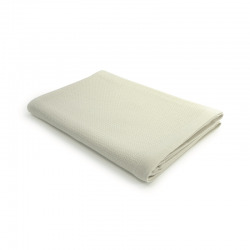 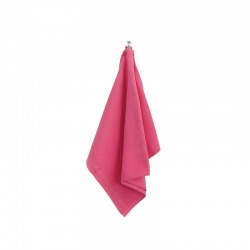 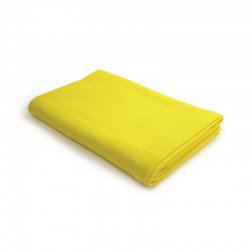 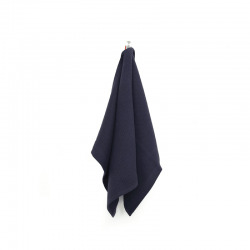 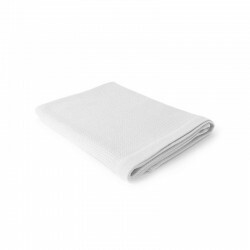 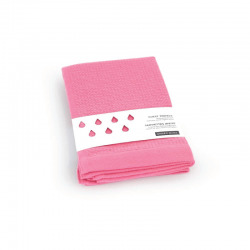 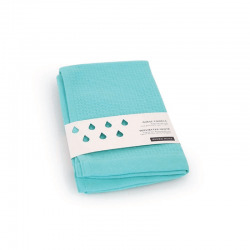 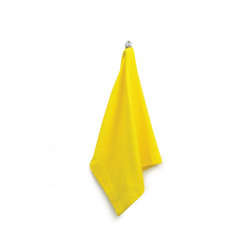 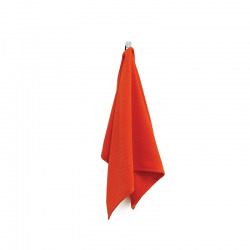 Bath towel lagoon in 100% organic cotton. 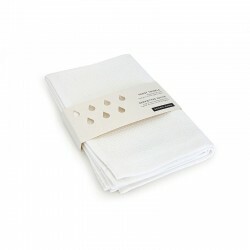 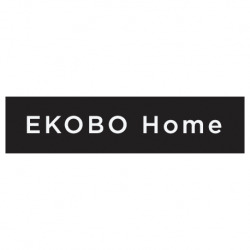 EKOBO Home Bath Towel is inspired from traditional Turkish bath cloth or 'Peshtemal' which is absorbent and fast-drying. Made with 100% ultra-soft organic cotton yarn.